Strathearn Pest Control is one of Central Scotland’s leading independent pest control companies. We provide professional pest prevention and control solutions for residential, commercial and agricultural clients throughout Scotland. We have the expertise to protect your home or businesses and have been doing this since 1979. With nearly 40 years in the industry, there’s very little we don’t know about pest control. We have a team of highly trained specialists who have extensive knowledge and experience in dealing with all types of pest problems. We know how harmful, destructive and distressing pests can be and we have proven control solutions to get rid of any pest problem. From mice to moths to bedbugs to beetles, fleas to flies and anything and everything in between, we can solve your problem. 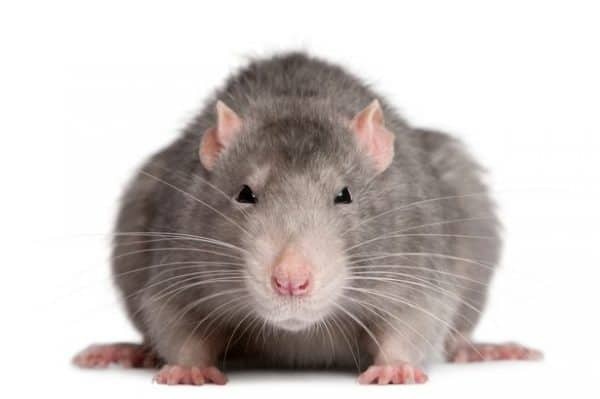 So, whether it’s in a residential, commercial or agricultural setting we will work to ensure you remain pest free. 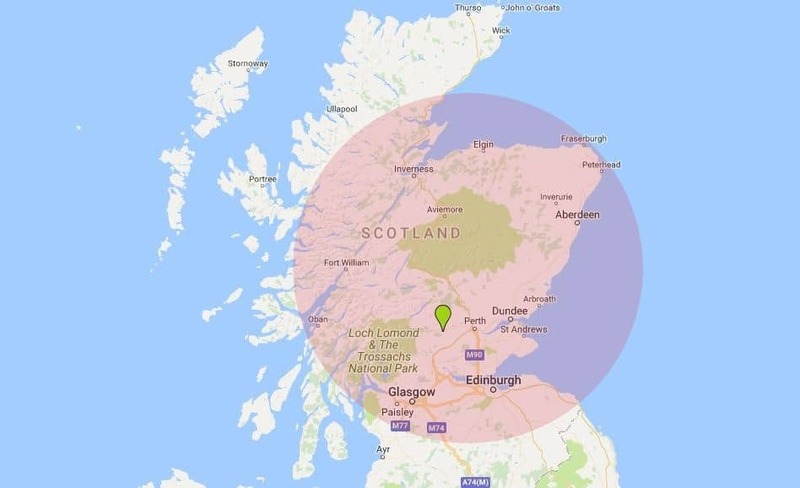 And operating throughout Central Scotland, we offer expert advice and can have a locally based technician with you within 24 hours to quickly solve your pest problems. Problems with pest birds are on the increase and that’s why we have a specialist bird team who can offer effective solutions. Birds are every-where and we love to watch them soar and fly. In the wrong places, however, they can become a real nuisance. 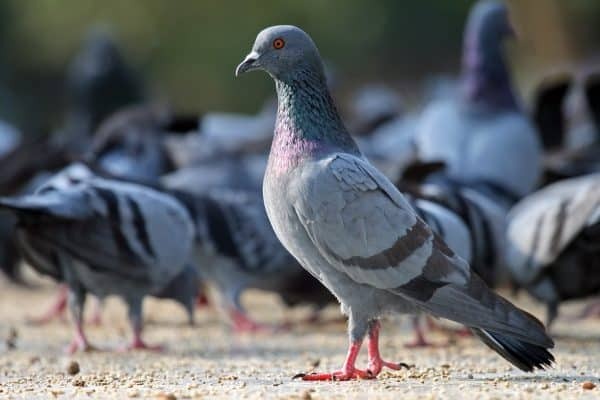 Birds nesting or roosting on your property present all sorts of issues including the build-up of droppings with the risk of insect infestation. They help to spread disease and on occasions they will attack. We will tell you what can be done and when it can be done and advise you of the wide range of effective options there are to deter pest birds. With years of experience, we work to remove the bird fouling and displace the problem birds and specialise in the installation of bird netting and spike systems to ensure the birds can’t return. Working throughout Central Scotland we are in travelling distance of much of the country and can be with you quickly to help and advise.